The Beginner celabrates it's televison premiere on International Women's day, Friday the 8th of March 2019, 8:15 PM on ARTE. On friday,the 8th of february at 7 pm "easy love" celebrates it's world premiere at the Berlinale. The feature film debut of Tamer Jandali will open the category "Perspektive Deutsches Kino" in the presence of the protagonists and the team. The german Festival tour of Benedikt Schwarzer's documentary continues. On saturday, the 11th of november, the film will be screened at the Kasseler Dokfest at 10 am at the Gloria cinema. We had two beautiful screenings with "The Secrets of Handsome Leo" at Film Festival Cologne 2018 with a lovely audience and in presence of (among others) the director Benedikt Schwarzer, the producer Carl-Ludwig Rettinger, the editor Natascha Cartolaro and the line producer Yvonne Gottschalk. Benedikt Schwarzer's film about his grandfather and politician of the Conservatives will be screened at this year's Film Festival Cologne. The film will be presented on the big screen on Wednesday, 10.10. at 6.30 pm and on Thursday, 11.10. at 2.30 pm. 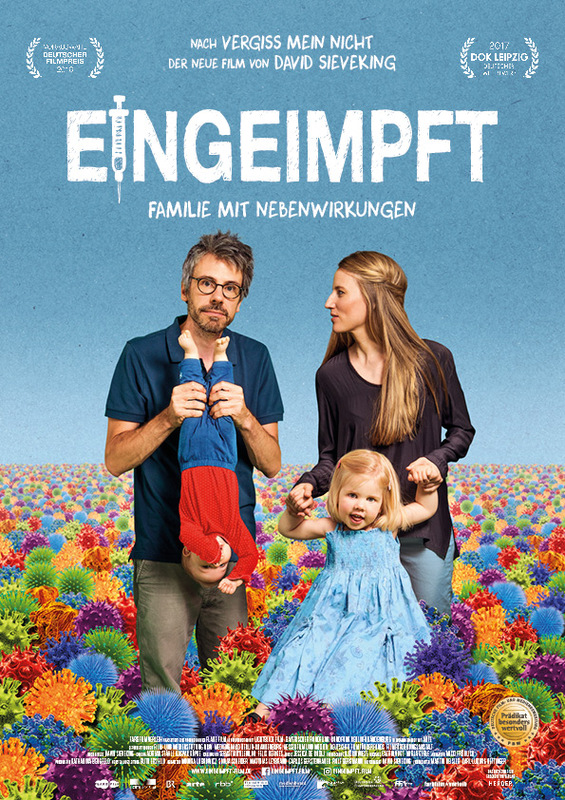 The new family documentary "Family Shots" by David Sieveking celebrates its NRW-premiere on Sunday, the 10th of September at 21.45 at Cinenova Cinema Cologne. The director David Sieveking will be attending. We are looking forward to an beautiful and interesting evening! 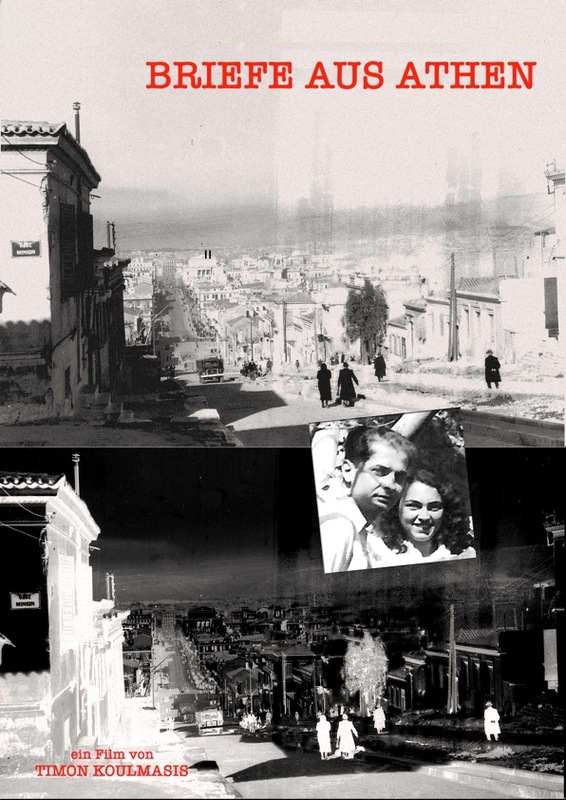 Timon Koulmasis' touching documentary will celebrate its NRW-premier in Cologne. On Sunday, 1st of July at 11.30 am the film will be screened at Odeon Lichtspieltheater, in the presence of director Timon Koulmasis and producer Carl-Ludwig Rettinger. We're looking forward to a lovely Sunday Matinee! On 20 June Alexandra Sell's debut feature film will be presented as part of "KHM-Heimspiel". The film will be screened in the auditorium of the Academy of Media Arts Cologne followed by an Q&A between Prof. Diedrich Leder and Alexandra Sell. 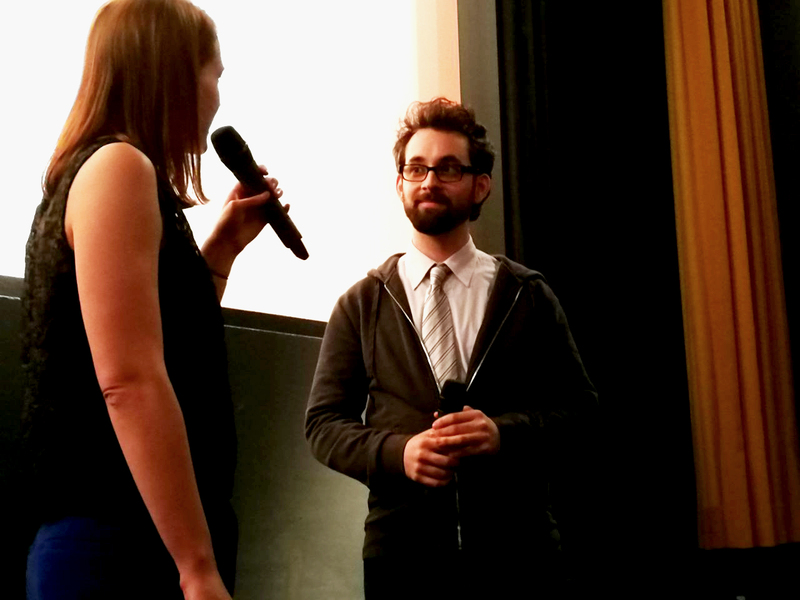 On the 4th of May the documentary "The Secrets of Handsome Leo" by Benedikt Schwarzer celebrated its debut at the DOK.fest München. We had a lovely evening with many guests and a pleasent get-together afterwards. 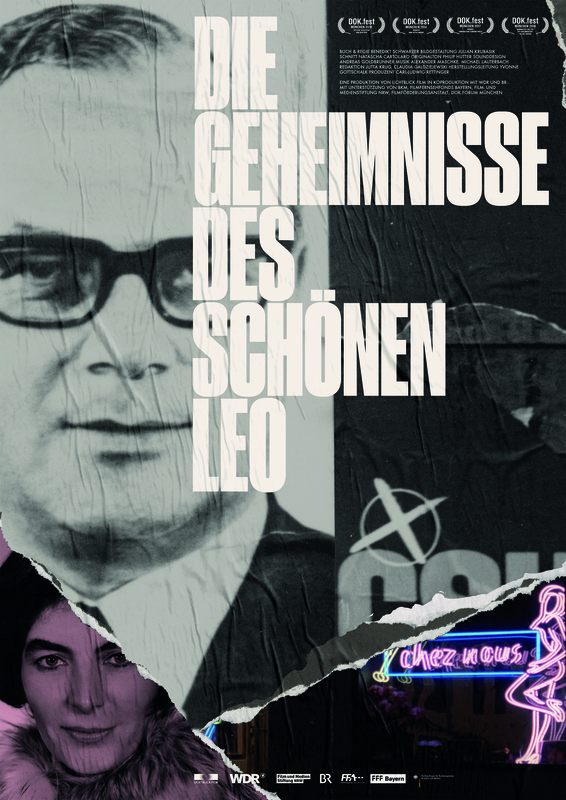 We happily announce that the new film "The Secrets of Handsome Leo" by Benedikt Schwarzer will celebrate its world premier on Friday, 4th of May, at 19.30 in City 2 at DOK.fest München 2018.